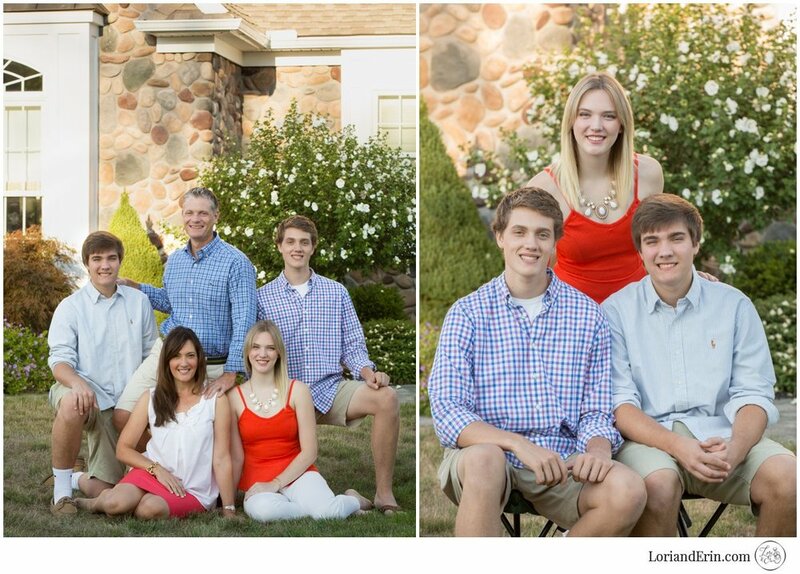 There's a possibility that you may recognize mom in this family, as Jamie is a well known realtor in Rochester. She has a great eye for home design and is always up on all the latest trends. I would definitely consider giving her a call if you are in the market for a new home! 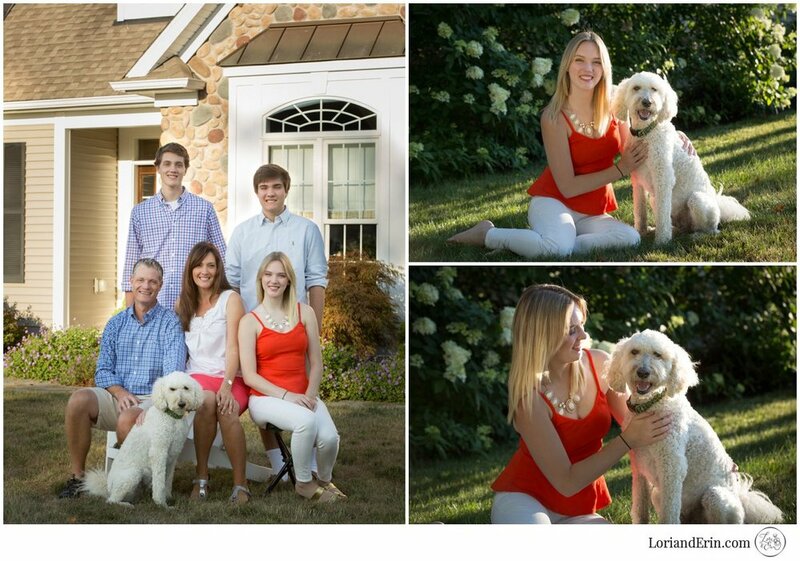 Want to be the next family seen here on our blog? Give us a shout and we can make it happen!